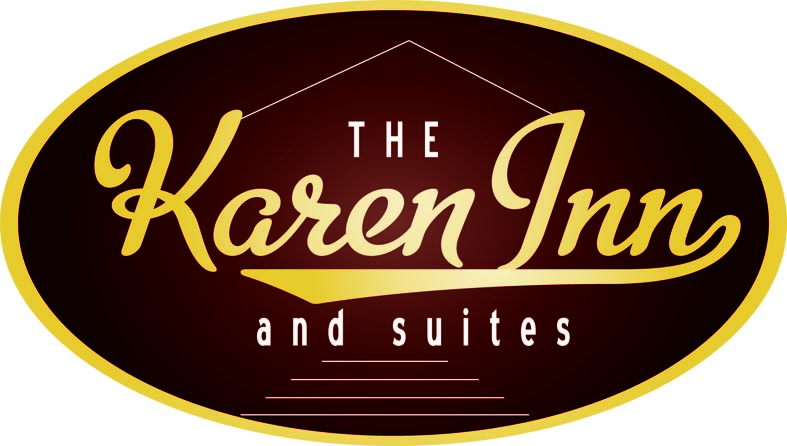 Featuring free WiFi and a hot tub, Karen Inn & Suites offers accommodation in Nairobi. The hotel has a barbecue and views of the garden, and guests can enjoy a meal at the restaurant. Free private parking is available on site. All rooms come with a flat-screen TV. Certain rooms feature a seating area for your convenience. Rooms are equipped with a private bathroom. Extras include slippers and free toiletries. Car hire is available at this hotel and the area is popular for golfing. Lutherian Heritage Foundation is 400 metres from Karen Inn & Suites, while Small Business Park is 400 metres away. Jomo Kenyatta International Airport is 24 km from the property.